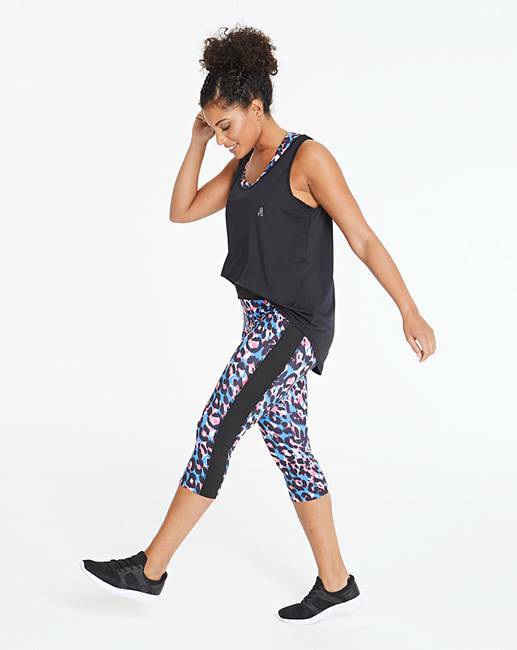 Active Print Capri Legging is rated 2.0 out of 5 by 1. 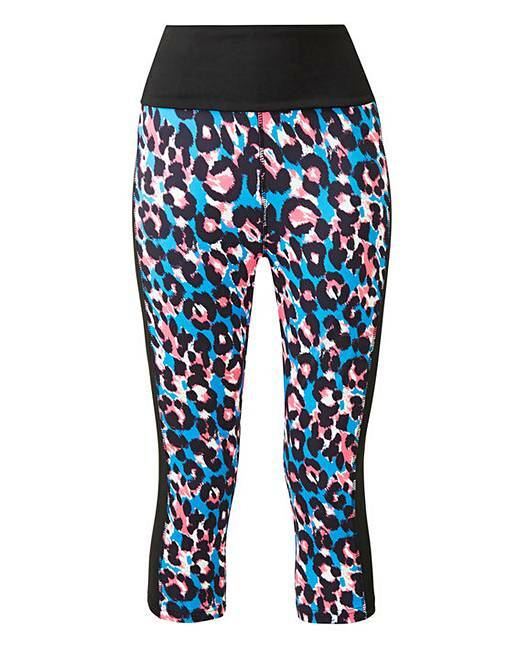 These new-season capri leggings feature a trendy print. Complete with contrast black panels that are designed to slim your legs down, these leggings will quickly become your new favourites. Designed with a high waistband that will sit into your waist, these leggings are perfect to pair with our double-layer T-shirts. Manufactured from quick-drying and moisture-wicking fabric, these are perfect to wear whilst you exercise.